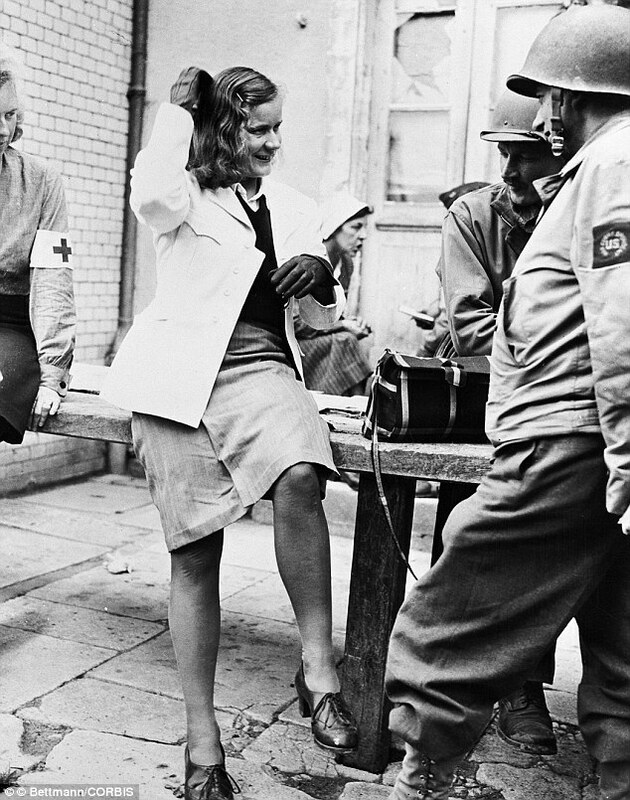 Like other wartime nurses, those in Nazi Germany selflessly tended to wounded soldiers in some of the toughest conditions imaginable. 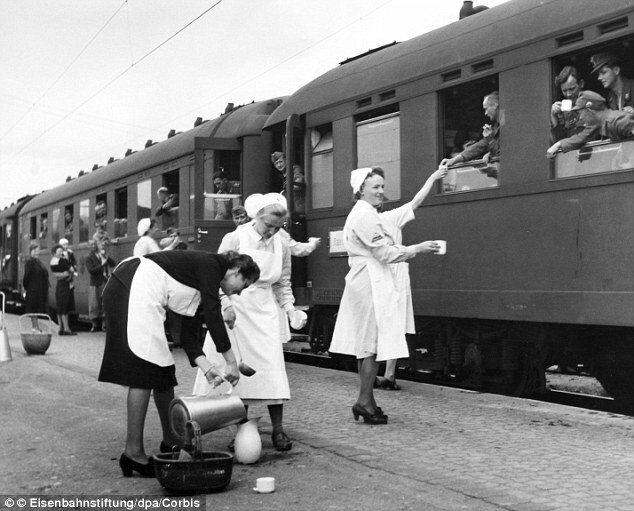 A collection of photographs has captured these women, probably in the nursing profession’s darkest hour. 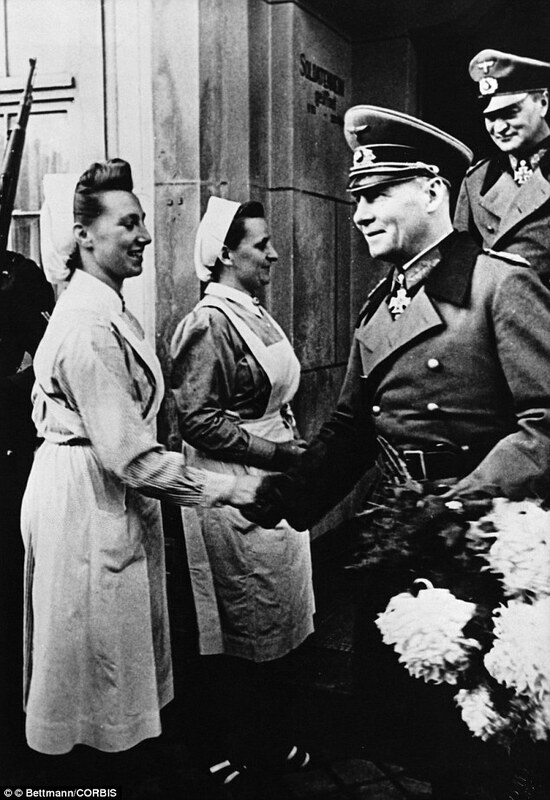 The actions of the Nazi doctors throughout the war are well documented but the actions of the nurses and others who assisted them in their controversial endeavors are often ignored. 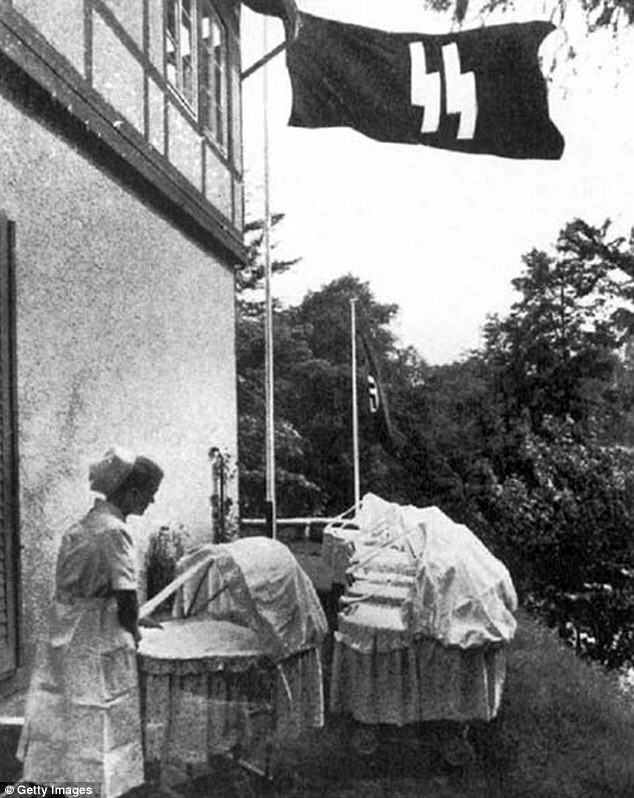 Probably the most disturbing project the nurses of Nazi Germany assisted in was the Lebensborn Program, where scientists, on orders of Heinrich Himmler, attempted to breed an elite race of pure Aryans to lead the Third Reich. Under the plan, children who didn’t measure up were sent to concentration camps, according to the website Best Certified Nursing Programs. In 1939, the Nazis went even further, traveling to occupied territories such as Poland to steal hundreds of thousands of Aryan-looking children. 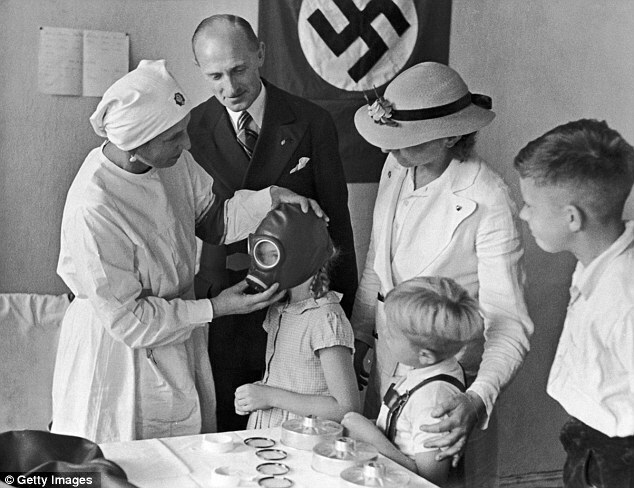 The youngsters were transferred to Lebensborn clinics where they were ‘Germanized’ and then adopted out to SS families. 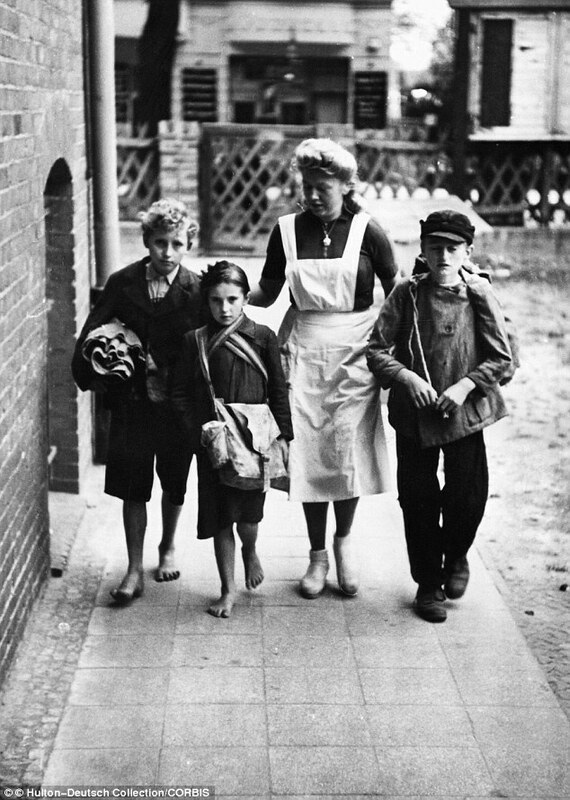 Children who refused to be indoctrinated were beaten, and often sent to concentration camps where many were killed. 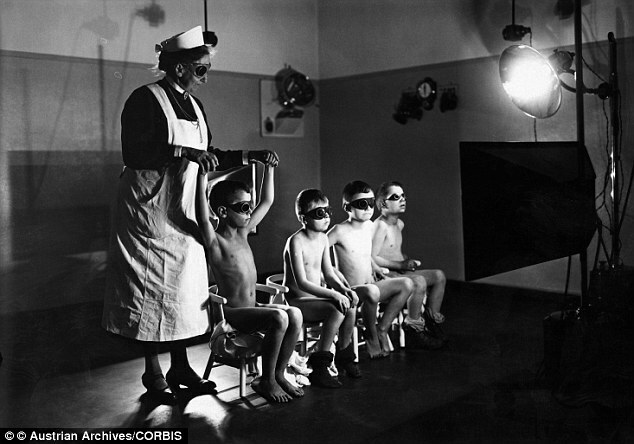 Nurses performed tasks such as treating brown-haired children’s hair with UV light in a bid to make it fairer. 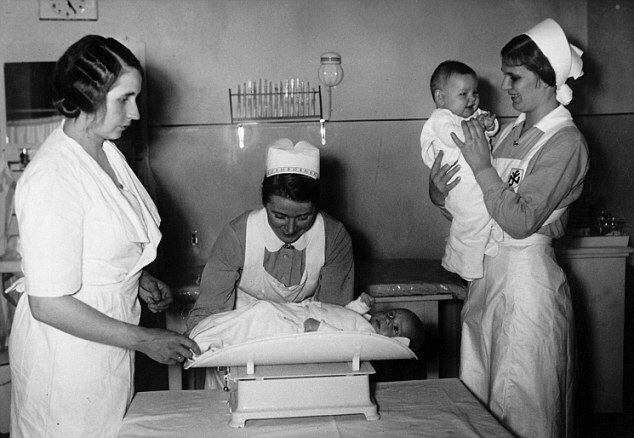 Whether they were simply following orders, or trying to help out, or fight for a cause they believed in, these nurses are part of the diverse history of the nursing profession.